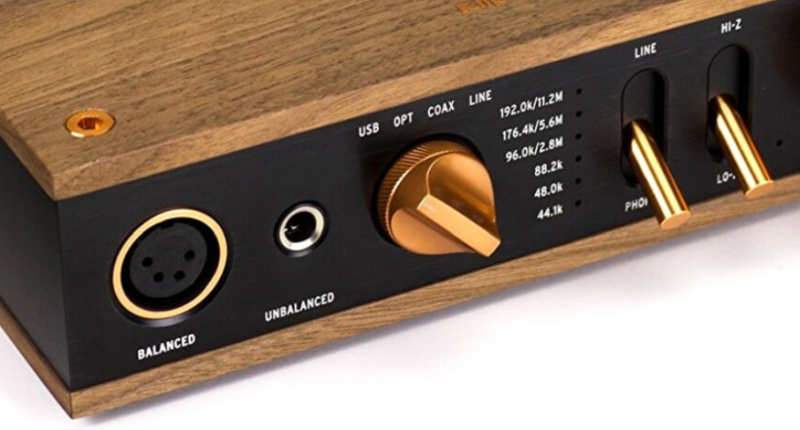 Good until Tuesday at 11:59pm eastern, New York’s B&H Photo is offering the new condition M-Audio Micro USB DAC for $24 with free shipping. 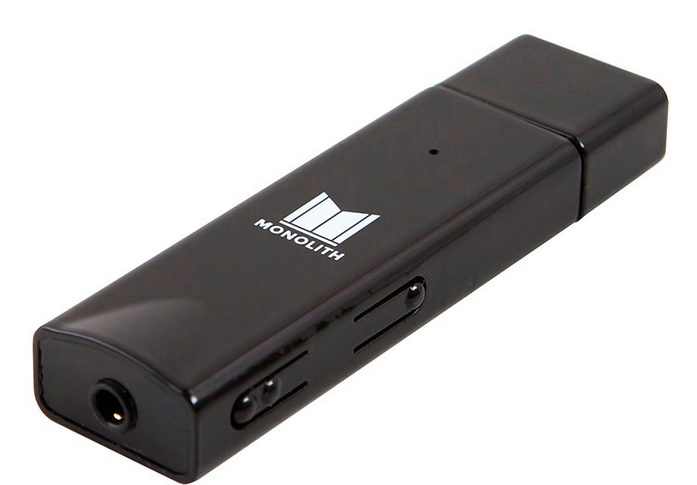 It has a USB Type A musical input and outputs music via 3.5mm or via digital coaxial. It is USB powered and it has a high impedance switch as well. The new condition Motorola USB-C to 3.5mm adapter is currently on sale for $5 [WAS $4] with free shipping at All 4 Cellular (A4C). Even if you buy only one, you still get free shipping because everything on their website comes with free shipping. But you can buy as many as you want. This is made for the Motorola Moto Z smartphones which are among the smartphones without a headphone jack but it should work with most USB-C ports. The newly released Fiio Q1 II DAC/amp with DSD support is holding steady at its starting price of $100 as it is generating some buzz. But if you don’t care for DSD or want to spend significantly less, you can get the first generation Q1 for $40 with free shipping in “Used – Very Good” condition (tested, all accessories, damaged packaging) by seller “K&M Camera” with the order fulfilled by Amazon. This averages 4.1 out of 5 based on 145 customer reviews. There is one unit left as of the time of writing according to the shopping cart. It is the portable Sony PHA-1A headphone DAC/amp going for $150 with free shipping in manufacturer refurbished condition offered by Secondipity through Amazon Warehouse Deals. It ships directly from Secondipity and it is nott Prime eligible. The new condition price is twice that much. It comes in brown box packaging with a 90-day warranty and a 30-day money-back guarantee from Secondipity. Another new development from the update of the New Headphones Tracker is that the new quartet of Monoprice DAC/amps of various sizes announced at CES 2018 now have release estimates, but still pre-orders are NOT accepted. Darkness my old friend as they say. 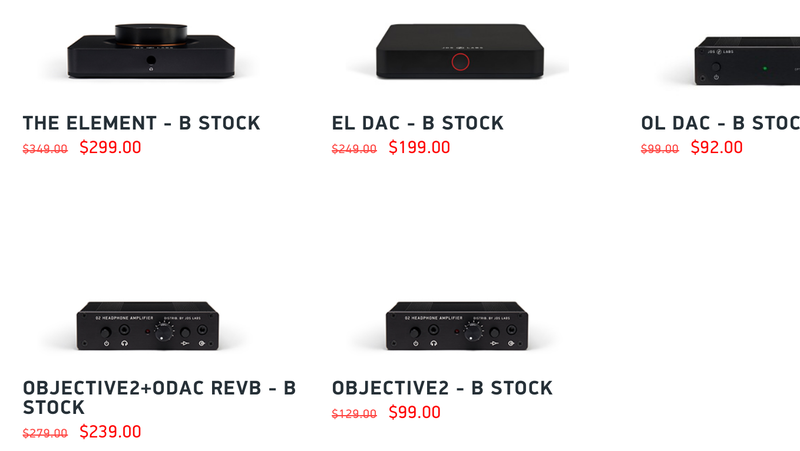 Well, it’s DarkVoice back at Massdrop! This time, fully unlocked, and running for the next five days and change (from blog-posting date) is the new condition DarkVoice 336SE OTL Headphone Amp going for $200 plus shipping and handling. 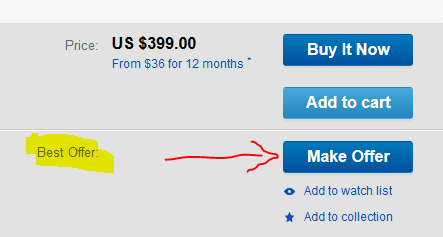 You can select your power supply option during the checkout process. These will ship in early May 2018 from Massdrop, with all sales final. There is no mention of warranty in the listing. 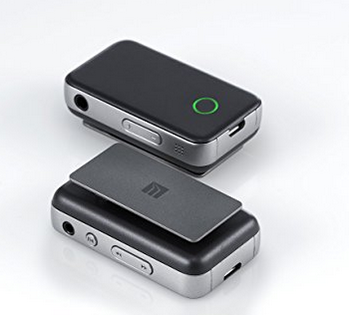 A $10 off clip-on coupon on the product page can get you the new condition Sabaj Da3 USB DAC/amp in your choice of color scheme for $90 with free shipping, sold by the Sabaj Amazon store with the order fulfilled by Amazon. It averages 4.4 out of 5 based on 17 customer reviews and it has 11 answered questions. The new condition “do it all Paul” Fiio Q5 DAC/amp is now eligible for Prime shipping at its starting price of $350 by a handful of recognizable sellers at Amazon including Electronicxs EXPO. This is a crazy device with MFi, apt-X, DSD-256, RGB color-coding indicating input status (it has many, coaxial, line, optical, bluetooth, USB), and compatible with Fiios optional models. Read up on it if curious!